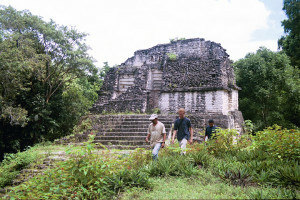 This program is part of GA’s Traditional and Archaeological One Day Tours. 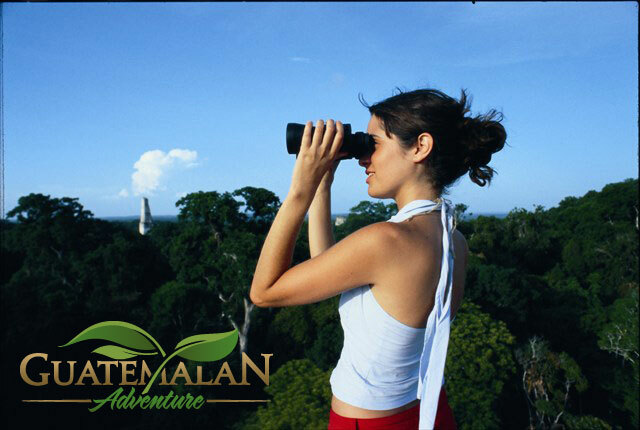 The tour can begin from Flores or El Remate depending where you are staying. 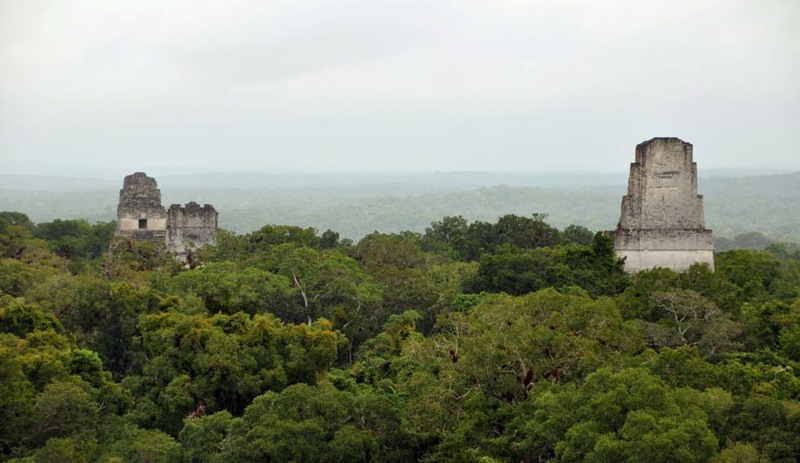 During this trip you will travel by air to visit one of the most amazing places you will ever visit, Tikal. 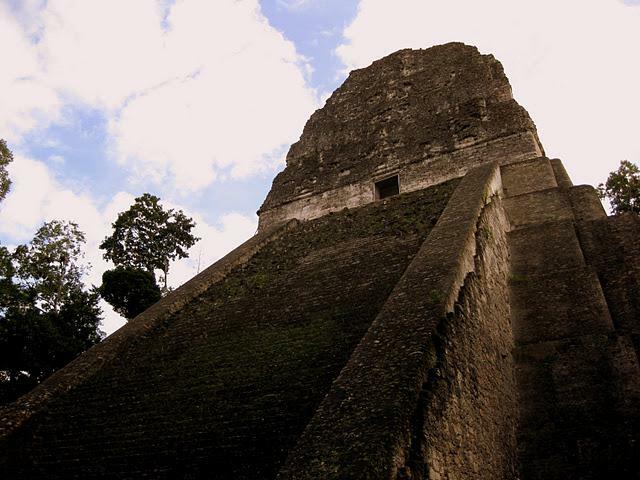 When coming to Guatemala visiting Tikal is a “must-do” beacause its importance, beauty and trascendence. 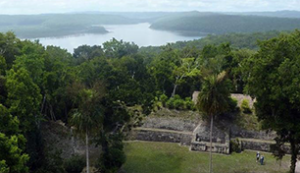 Experience wildlife and jungle as you can only enjoy in a few spots in the World. 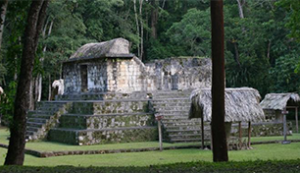 Witness the houler monkeys and their powerful howl while they watch their home. 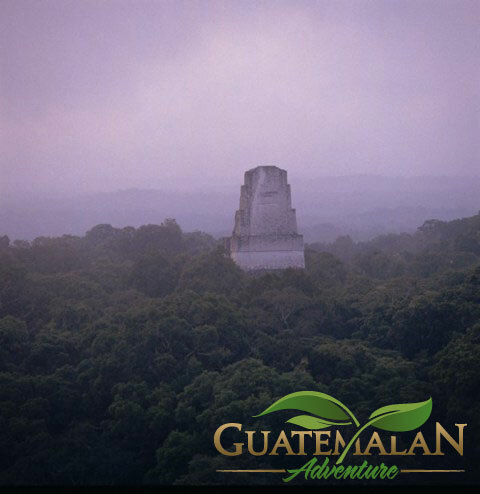 Discover the Mayan Ruins of Tikal in the heart of the Guatemalan Jungle… the ultimate Mayan Ruins Adventure! 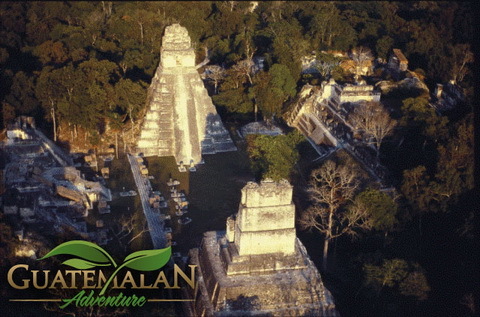 07:45 AM: Pick up at your hotel and transfer to one of the most important archaeological sites of the Mayan World, Tikal, its name means “Place of Voices”, built during the Maya Classic Period. 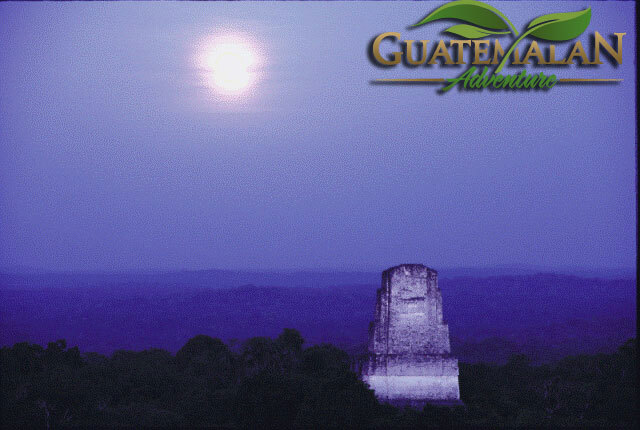 03:30 PM: Transfer from the park to your hotel. 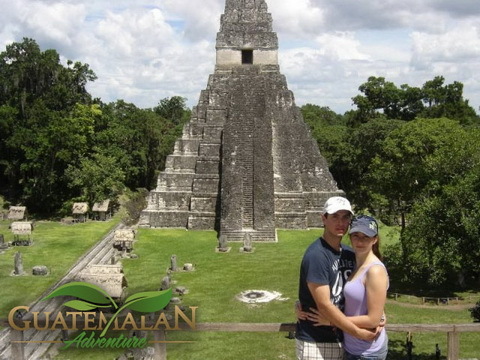 Includes: Professional guide service in you language, all ground transportation, Lunch in the Tikal Park (drink not included), entrances and fees. 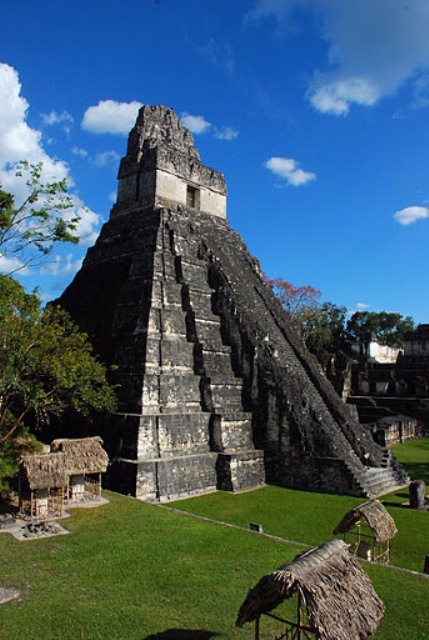 Please call us at: +502- 2410-8260 and provide us the following reference name: Tikal Tour, or you can fill out the form below and we’ll get back to you whithin 24 hours.